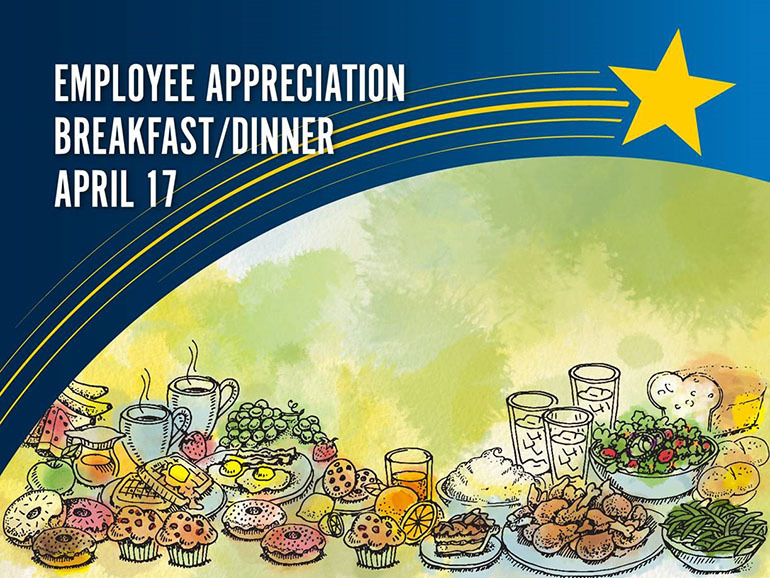 All faculty and staff are invited to attend the annual Employee Appreciation Breakfast and Dinner, hosted by the Michigan Medicine leadership team! 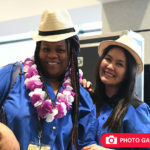 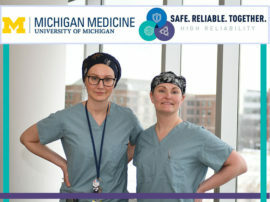 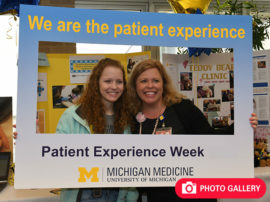 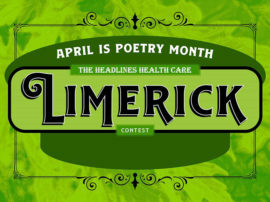 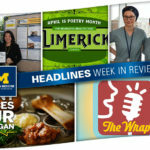 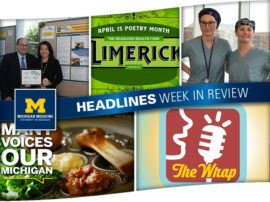 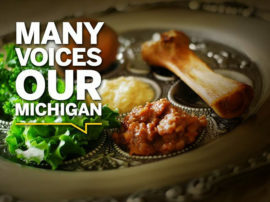 This year’s event will take place on Wednesday, April 17 in the University Hospital cafeteria and will be held in honor of all the Michigan Medicine team members who inspire patients and colleagues every day. 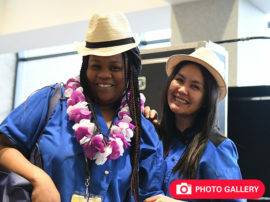 So feel free to bring some coworkers down for delicious food — and a great time, complete with a photo booth and other fun activities! 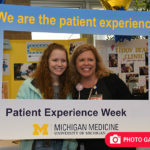 There will also be an opportunity to fill out Making a Difference award nomination forms for those who carry out exceptional patient care, education and research.